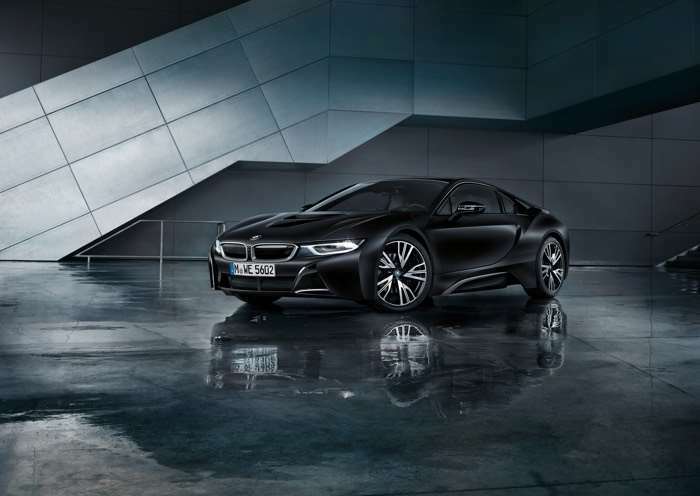 BMW will announce a new special edition version of their i8 at this years Geneva Motor Show, the BMW i8 Protonic Frozen Black Edition. 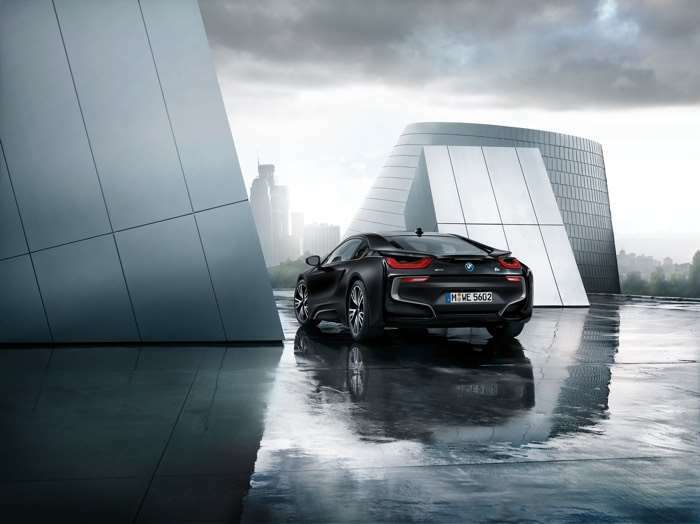 The BMW i8 Protonic Frozen Black Edition will come with a bespoke interior and a special Protonic Frozen Black paint job. We will have more details about the new BMW i8 Protonic Frozen Black Edition when it is announced at the Geneva Motor Show next month.